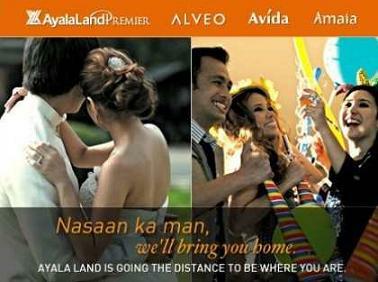 Our review today is something I am really so excited to blog! The product may not be new to the market, but I think it should be celebrated by simply being awesome! 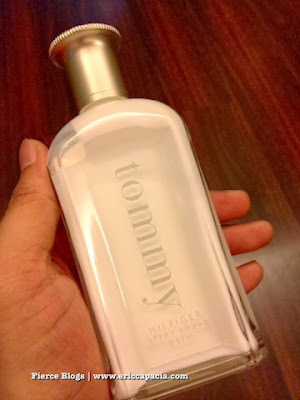 Why I love Tommy Hilfiger After Shave Balm? My only wish about Tommy Hilfiger After Shave Balm comes with a pump so you do not contaminate the product. Otherwise, IT'S GOOD BUY! Visit Tommy Hilfiger website for more product info. Click here.